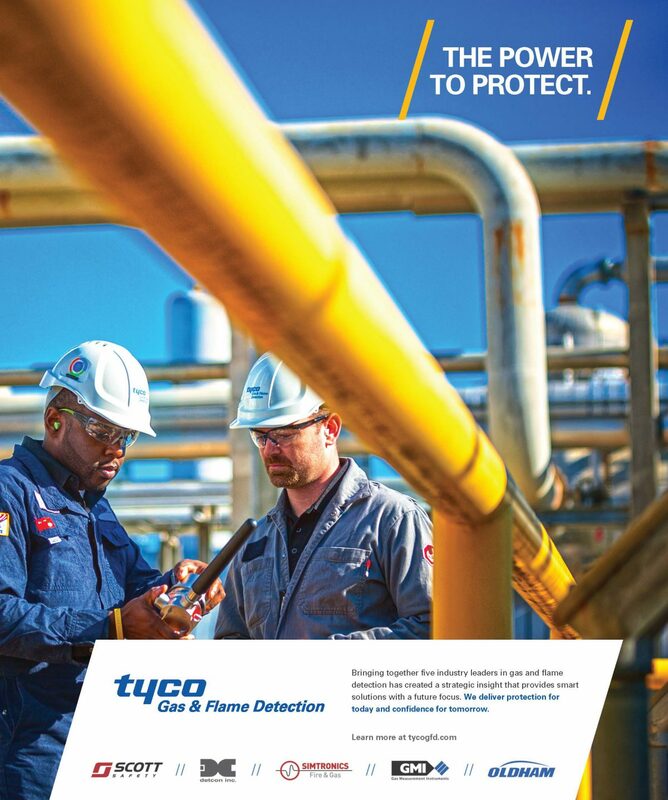 Tyco acquired four companies to add to an existing sub-brand, Scott Safety, to create a new sub-brand called Tyco Gas & Flame Detection. We were the launch agency charged with introducing the new company, which had a combined hundreds of years experience, to the legacy companies first, then to the world. Internal Launch Day included events at each of the legacy companies. We prepared customized presentations for each company that integrated with planned speeches from executives. The presentations introduced the new logo and brand visuals, new positioning and brand messaging. Each event generated employee enthusiasm demonstrated by ovations following the presentations. Applause and excitement were the success metrics. The external positioning centered on established expertise and a new level of strategic capability made possible by the dovetailing specialties of the legacy companies. © 2019 Pixelslave. All Rights Reserved.